Retail gasoline prices across Texas have risen 4 cents this week. AAA Texas on Thursday reported the average price at the pump statewide was $3.38 per gallon, 16 cents more than this time last year. The nationwide gas price average also rose 4 cents to reach $3.52 per gallon. 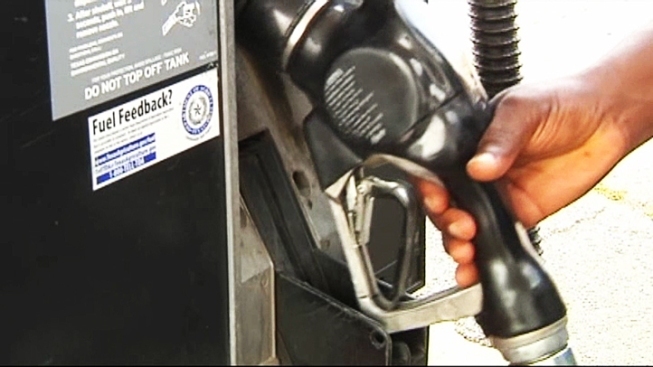 The association survey found Amarillo has the cheapest gas statewide at $3.28 per gallon. The highest-price gasoline was in Dallas at $3.44 per gallon. Industry analysts expect prices to rise even more -- by 10 to 20 cents across the country. AAA Texas said Independence Day travel weekend drivers across the country enjoyed some relief at the gas pump. The association said declines in retail prices have largely been the product of regional supply disruptions being resolved. But an increase in demand as a result of drivers heading out to summer destinations has led to recent gasoline price increases in Texas, the association said. "We're seeing more families hitting the road to enjoy family time with their loved ones and, because of that, the demand for fuel is increasing, and when you see demand for fuel increase, you're going to see the prices at the pump increase," AAA Texas spokesman Doug Shupe said. AAA Texas said the best way to maximize a car's fuel efficiency is to exactly follow what the owner's manual says. "Make sure the belts the hoses, the fluids, are all maintained like your vehicle manufactures says," Shupe said. NBC 5's Tammy Mutasa contributed to this report.